Renowned for our unparalleled service and extraordinary food, no event is too small or too large for our professional staff. Express take-out now available Monday - Friday 11am - 8pm. 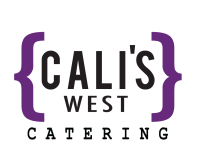 The taste of Calamari's downtown in a convenient new pick up location.